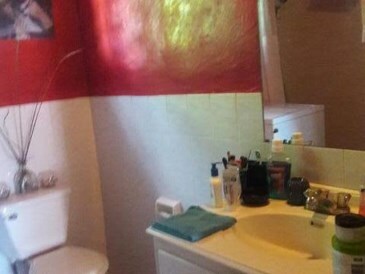 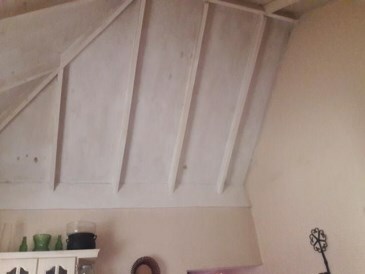 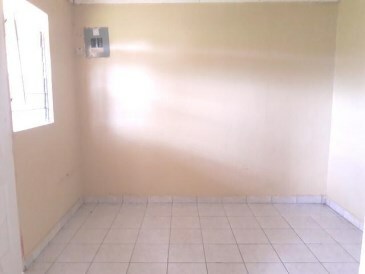 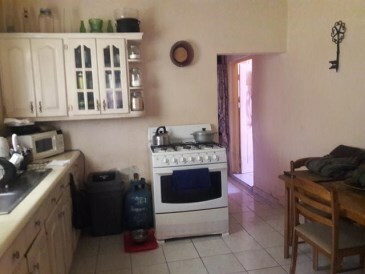 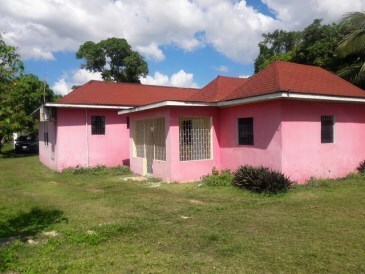 Lovely single story multi family detached dwelling comprising 3 apartments all consisting of 1 bedroom 1 bath each with living room, dining room, kitchen, laundry and storage area. 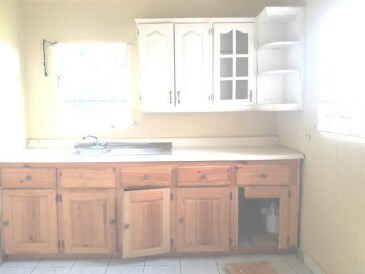 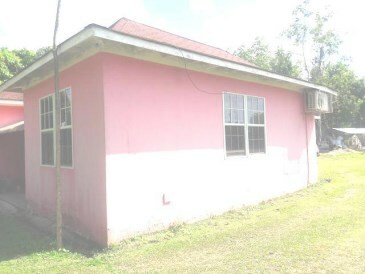 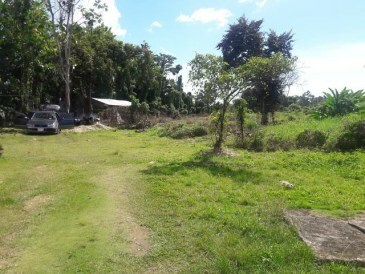 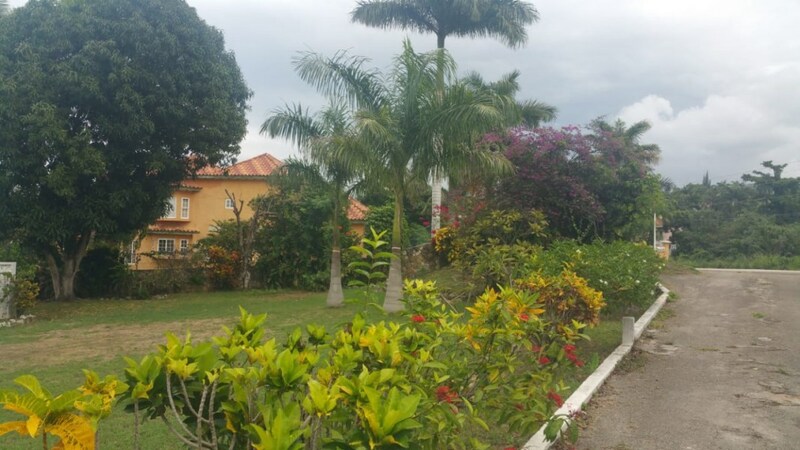 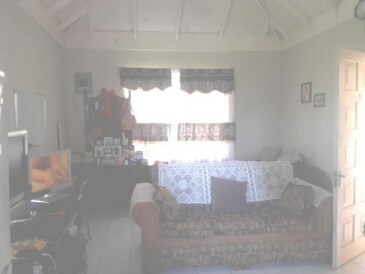 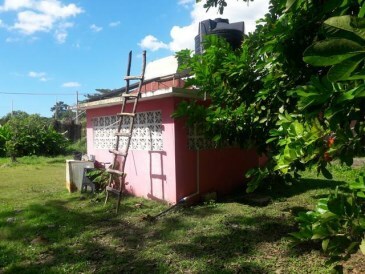 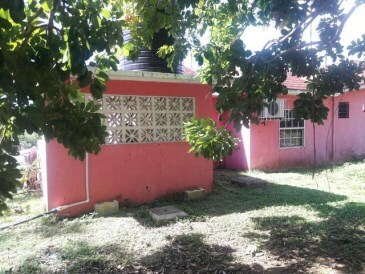 Property sits on over an acre of fruited land and is situated in the middle to upper income area of Westmoreland 5 minutes from SavLaMar Town Center and 40 min to Negril and Montego Bay. 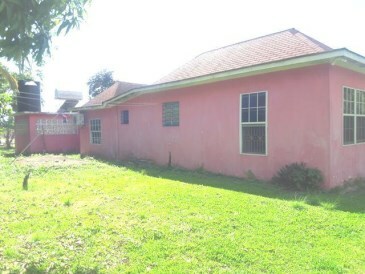 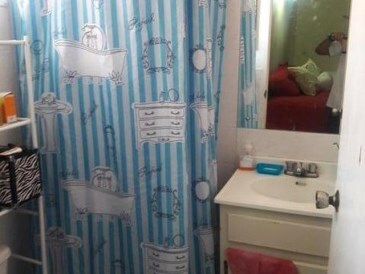 Close to all major amenities and transportation Property recently valued and valuation is available. 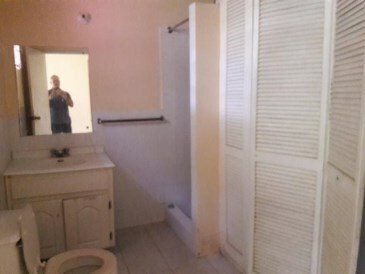 Make this investment yours today. 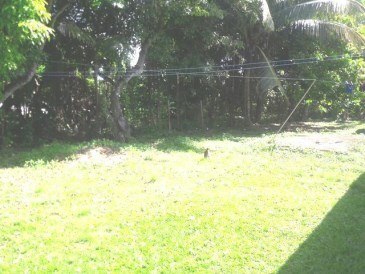 Big yard so alot of parking is there.